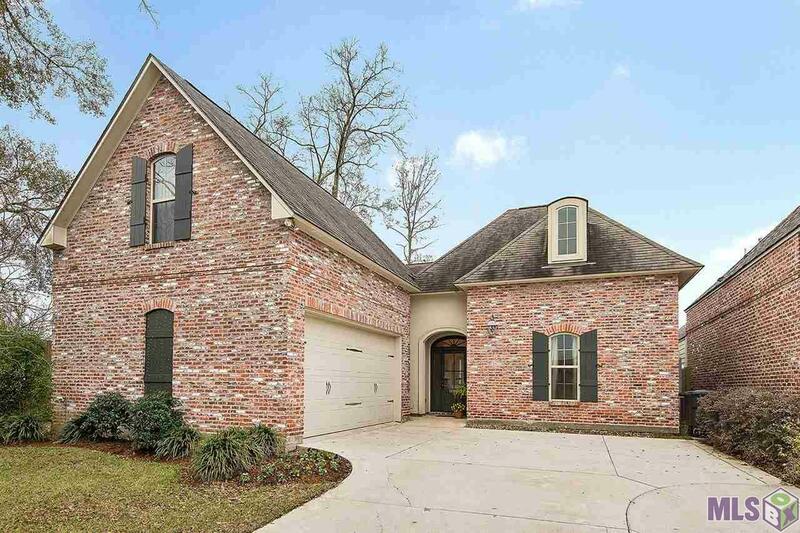 This New Orleans style beauty is just spectacular and is located within the Jamestown at Old Perkins Community. 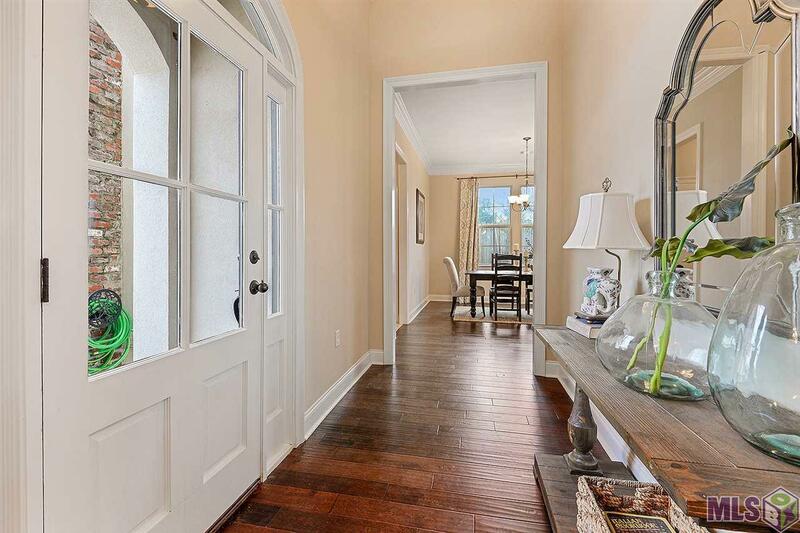 Lovely courtyard neighborhood with architectural brick finishes and sidewalks. 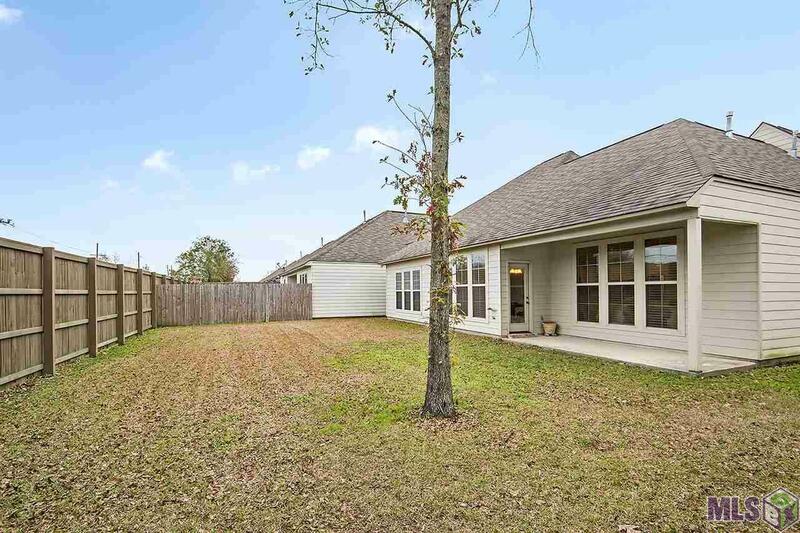 The home sits perfectly on one of the two largest lots in the subdivision. Walk in the beautiful foyer entrance and be greeted with wood flooring that flows through the living area of this open/triple split plan. 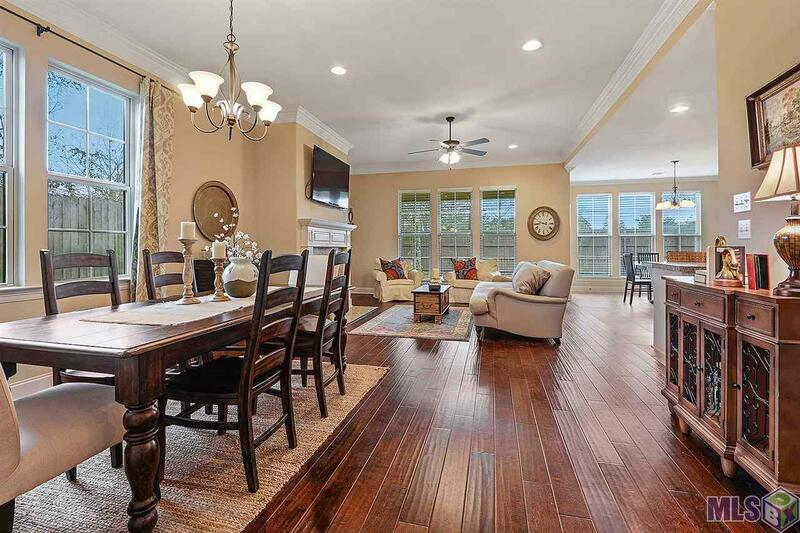 Soaring 11 ceilings greet you in open living and dining room with gas/ventless fireplace. Kitchen/breakfast room has a eat at breakfast bar with granite slab countertops, white custom cabinet and stainless appliances. The master suite with entrance off kitchen has lovely tray ceilings and a beautiful view of the large back Yard. Master bath suite has double vanities, whirlpool jetted tub, separate shower, huge walk-in closet and large ceramic tile floors. Private 3rd bedroom with full bathroom upstairs. Great location! Call for your private tour today! Builder Alvarez Construction Co. Inc.